Beautiful hand-made accessory shelf. This is a must-have for any double reed player! The shelf is exquisitely crafted of American hardwood, painted black, and features notches for pencils, swabs, etc. There is enough room on the shelf for your tuner, cigarette paper, and reeds. 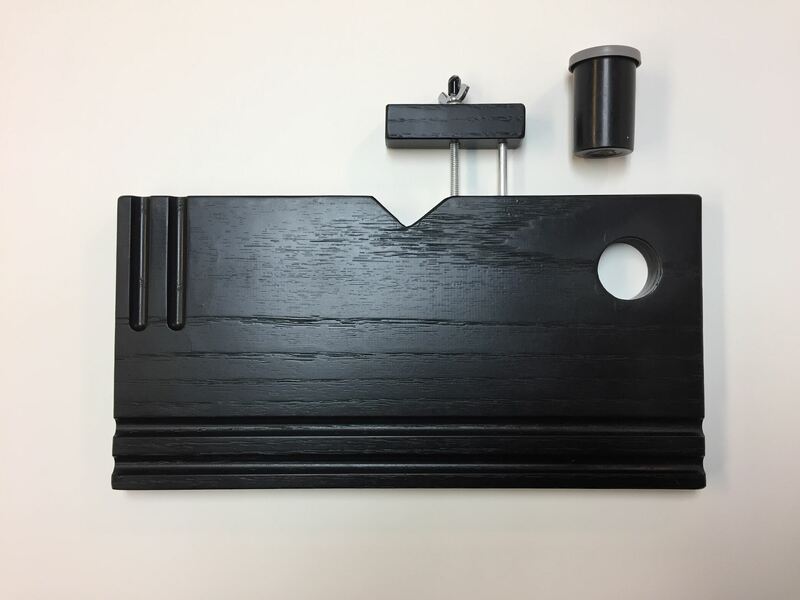 The shelf also has a slot for a small reed-soaker (included), and the easily-adjustable screw mechanism holds the shelf firmly in place on a Manhasset or Wenger music stand. Measures 6" deep by 12" long. Beautiful hand-made accessory shelf. Made exclusively for Nielsen! 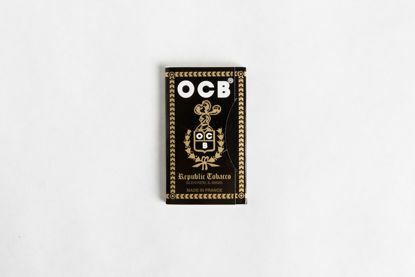 Cigarette paper is ungummed and contains 150 sheets. 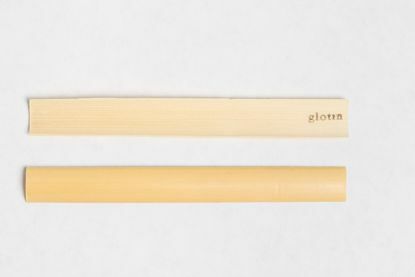 Oboe cane, Glotin, gouged only. Choose diameter and gouge thickness. Priced per bundle of 10.